Explore space as you blast away enemies and upgrade your ship in Tailgen! 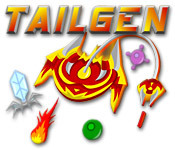 Avoid the enemies to succeed!Explore space in Tailgen!Explore space as you blast away enemies and upgrade your ship in Tailgen! 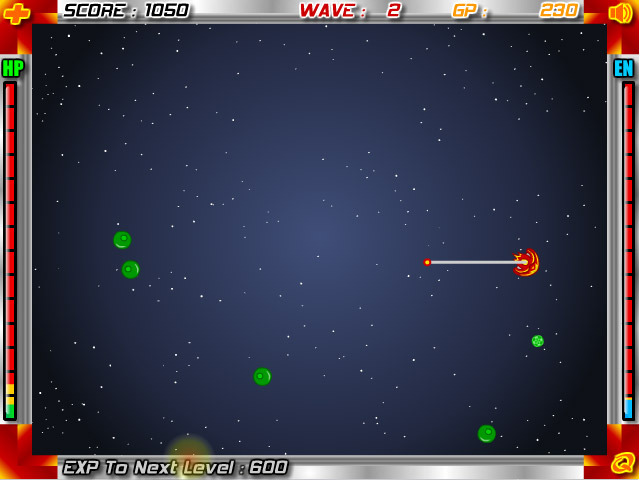 Avoid the enemies to succeed and become the hero the galaxy needs.